The whole point of most detoxes is to clean up your diet. 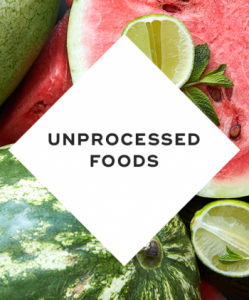 This means ditching unhealthy processed foods, like white bread, sweets, and fast food. Instead, eat mostly unprocessed, organic foods, such as fruits, vegetables, lean proteins, and whole grains. Be sure to cut out natural forms of sugar, such as honey and agave syrup, which can spike your blood sugar levels. 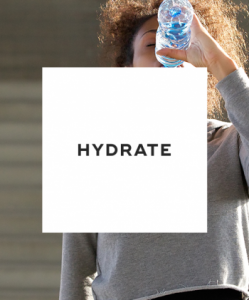 Because a detox diet is all about eliminating unhealthy foods from your diet, it's essential that you drink lots of water. This helps to flush out toxins from your body. You should drink at least 8 cups of water per day. If your urine is dark in color, that indicates your dehydrated and need to drink more water. You should never feel lightheaded, weak, or achy during a detox. Instead, you should feel energized and good. If you're feeling bad while following a detox diet, that means it's time to stop. This indicates your body isn't getting the nutrients and calories it needs to function properly. Laxatives and diuretics are often used during detoxes to shed extra pounds. But they can be dangerous. Why? 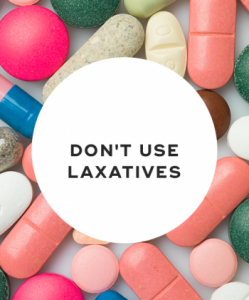 Because both laxatives and diuretics cause essential electrolytes to be lost. Plus they only result in the loss of water weight -- not actual fat. Detoxes that require you to consume less than 1,200 calories a day are unhealthy. 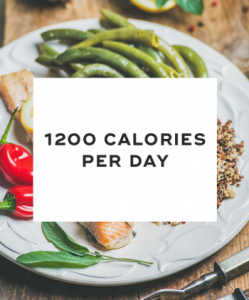 Your body requires at least 1,200 calories per day to just do its job, like keep your heart pumping, circulation going, and brain functioning. Consuming fewer calories forces your body to go into starvation mode, and it'll start burning muscle to compensate. Many detox diets require you to ditch fats, protein, and carbs. 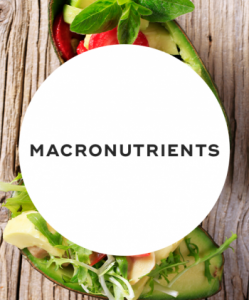 But your body needs these macronutrients to function optimally. Healthy fats and complex carbohydrates serve as fuel while protein helps to repair and heal your body. Only follow detox diets that incorporate these macronutrients. Detox diets aren't meant to be followed forever. 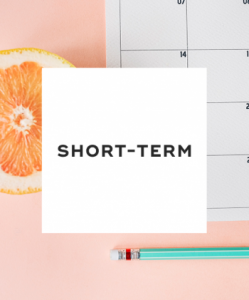 They're used to jump-start healthier eating habits while breaking unhealthy ones. If you stay on a detox diet long-term, then you might end up rebounding and paying the price later. 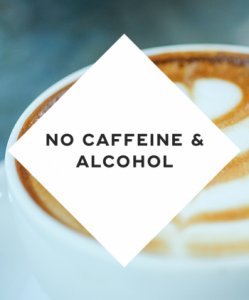 While detoxing, make sure to avoid caffeine and alcohol, including black teas and coffee. Caffeine is a stimulant that easily fatigues your adrenal glands, making you more tired in the long run. Alcohol harms your liver. Instead, drink herbal teas that support kidney and liver health, such as nettle tea. Dairy products can be hard for the body to digest. 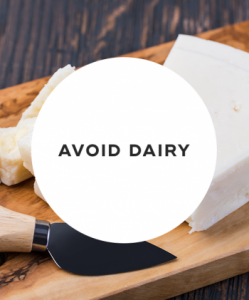 As such, you should avoid consuming dairy products, such as milk, cheese, butter, and yogurt, during a detox diet. In place of dairy, you should load up on nut milks, lentils, beans, seeds, and nuts. Although your energy levels might be lower than normal, it's still important to exercise during a detox diet. Try light exercises, such as yoga or pilates. 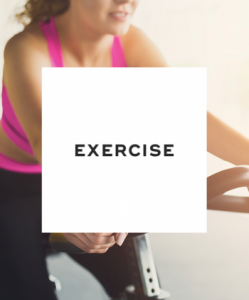 Exercising helps to improve blood flow, aiding in the detoxification process. Looking and feeling your best is all about what you eat. If your diet isn't the greatest, then following some simple detox rules can help revamp it. 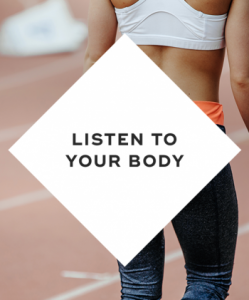 Detoxifying your body the right way comes down to consuming whole foods and ditching processed one, exercising, and ensuring you're getting the right nutrients. "8 Do's and Don'ts of Detoxing," Shape, n.d.
"How to do a Healthy Detox," Cosmopolitan, March 19, 2014. "What are the Benefits of Detoxing Your Body?," Live Strong, August 14, 2017.